Manufacturer of a wide range of products which include ac servo motor and geared servo motor. Owing to our extensive expertise, we are instrumental in manufacturing and supplying next generation AC Servo Motor. This motor is fabricated by quality approved torque specifications, and high grade materials. 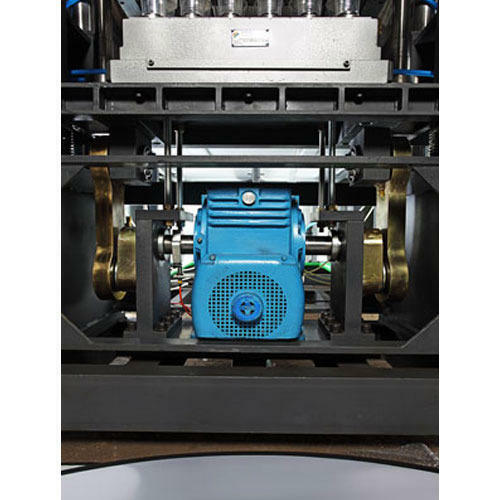 Ideal for processing high strength material, this motor is equipped with double linked tooth chains and an in-feed for transportation of material. 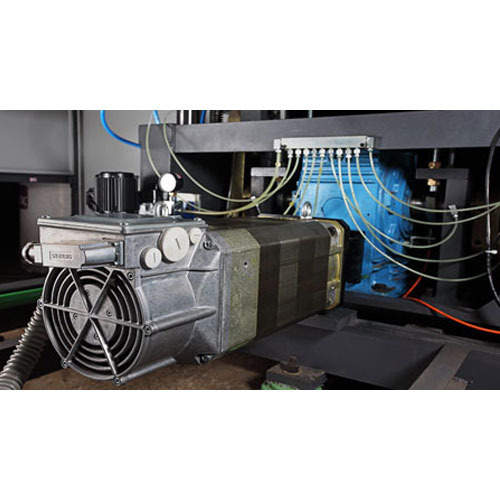 We are well reckoned manufacturers and suppliers of Geared Servo Motor that is heavily demanded in the market for its exceptional ability to interchange and free forming limitation. Developed on a dual crank level mechanism this machinery is manufactured using the prevailing version servo motor technology. The dynamic process movements and competitive price bands made it the preferred option available in the industry. Looking for “AC Servo Motor”?